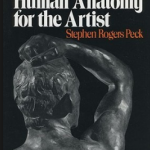 Anatomy is the subject of structures. And human anatomy is the subject of studying and learning different structures of human body and their location and relations with other structures. Like if you are studying some particular muscle in the upper limb, you would have to learn its origin and insertion and also the arteries and nerves etc supplying that muscle. Also you would have to learn the name of structures that are related to it means the nearly by muscles, bone etc like which structure lies to its lateral, medial, anterior and posterior surfaces. Also you would have to study its surface anatomy and its diseases/disorders. 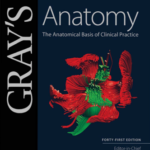 Learn all the can be done from some great book of human clinical anatomy like gray’s anatomy and snell anatomy etc. 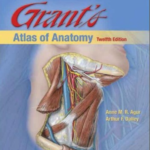 Also you would need to consult an anatomy atlas to see different structures in diagrams and pictures so that you don’t forget it. 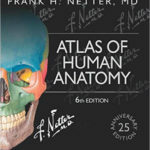 But the problem is that, after reading all the books and using atlas you would still forget many things like branches of artery, nerve, features of some diseases etc. For this purposes mnemonics are life saving. After learning some interesting mnemonics, you would never forget these structures and their sequence. 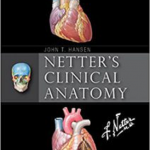 Therefore we are presenting a great book or you can say collection of anatomy mnemonics in pdf format. 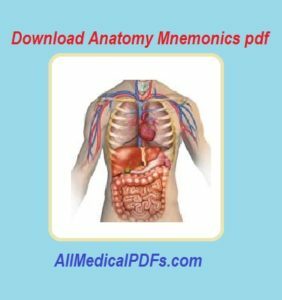 You can download this anatomy mnemonics pdf below using the download button, but first lets check out some of the features of this collection. There are hundreds of anatomy mnemonics. 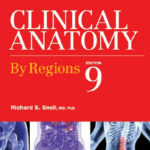 You can search any anatomy mnemonic. There are mnemonics about different diseases and disorders and their features/characteristics. There are mnemonics for different arteries branches. There are mnemonics for nerves and their branches.